ALL SPARE PARTS LISTED ARE IN STOCK unless otherwise stated. We have a lot more Dyson parts not listed here yet. Contact us if you need a part listed. 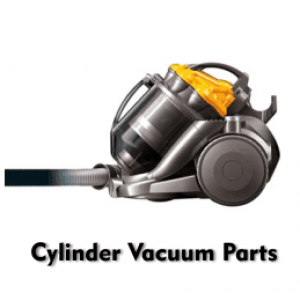 We have the biggest selection of Dyson parts in New Zealand. We even stock filters for the DC01 which was the first Dyson released all the way back in 1993. Dyson New Zealand no longer support machines older than the DC23 (about 2007 and older). 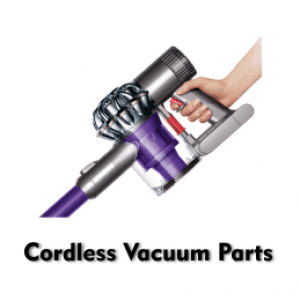 We are happy to fill that spot and supply you genuine Dyson parts where possible. As the saying goes "an old Dyson is a good Dyson"
We are the top rated Dyson Repair company in New Zealand. We do more than just sell parts. We understand how and where they fit on all the machines. Why the parts fail. How to get the longest life out of your machine by doing preventative maintenance. We even manufacture some of our own parts in house on our laser cutting machine. Contact us If you need some help finding a part. Or call our repair centre if you need a repair. 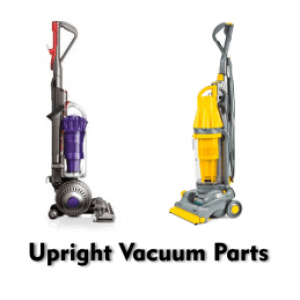 Dyson Vacuums are one of the top selling vacuum cleaners in the New Zealand, we understand that your Dyson is an investment, keeping your home clean and healthy for your family. You don't need to spend money replacing your Dyson machine when, in a lot of cases, you can fix it for a fraction of the cost using our Dyson spare parts.